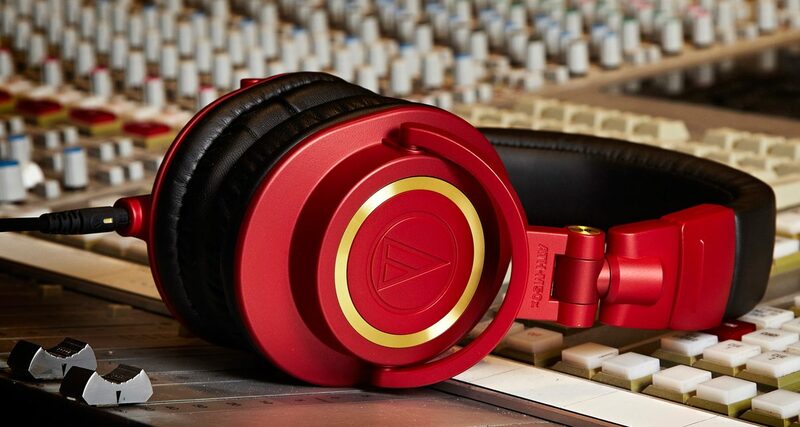 Audio Technica just announced a new limited edition red colourway for its ATH-M50x studio headphones. 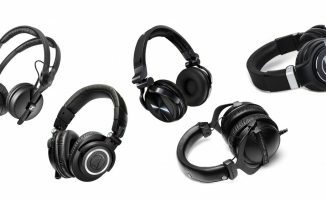 Audio Technica has just announced a limited edition version of its ATH-M50 studio headphones. The ATH-M50xRD features a new red and gold colourway, and still retains the 45mm speaker drivers of the original ATH-M50x. It comes with a carrying case, an 1/8″ to 1/4″ adapter, and three detachable cables: two straight and one coiled. A decent pair of headphones will go a long way when it comes to producing at home. Ideally, you’ll have two sets of monitor references in your bedroom studio set-up: a pair of desktop speaker monitors (eg KRK Rokits, Tannoy Reveals), and a pair of headphones. The reason is because your monitors may let you hear things that your headphones won’t, and vice versa. This is even more crucial if your bedroom studio isn’t in a sound treated space, or if you can’t turn up your speakers because of your neighbours. We like the Audio Technica ATH-M40x, but we’ve not tried the ATH-M50x yet. The M40x has 40mm drivers, while the M50x has 45mm drivers (bigger drivers generally mean more bass). Watch out for our review of it soon. • The Audio Technica ATH-M50x is now available for US$169. 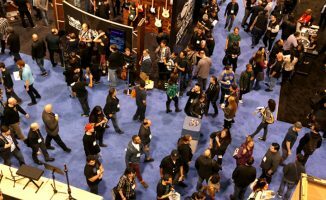 Check the Audio Technica site for more details. 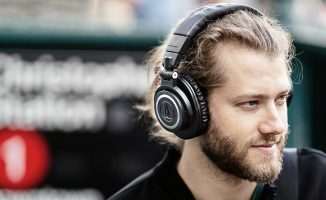 What do you think of these headphones? 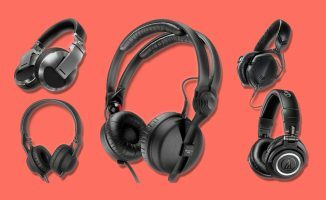 What headphones do you use for producing music at home? Share your thoughts with us below. I don’t have speakers at home. I use Audio Technica M50 headphones exclusively. but do test in my car, as it has a mono subwoofer. if my producing sounds good on both, then it usually is right.